Once Yamraj installed one Shiv Ling and one idol for Lord Surya in Yam Teerth, in Varanasi and performed rigorous Tapas. 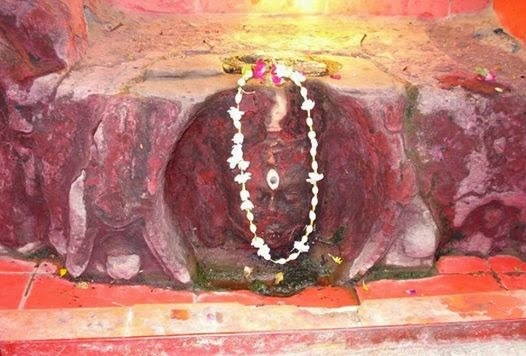 The Shiv Ling came to be known as Yameshwar and the idol of Lord Surya came to be known as Yama Aditya. Kasi Khand states that if a person takes bath in Yama Teerth (at Sankata Ghat) worships Yameshwar and Yama Aditya, such devotee will never experience the tortures of Hell. He will reach heaven after his death. On an auspicious day when Tuesday, Bharani Nakshatra and Chaturdasi coincide, if a person performs rituals for his forefathers, he will attain al round happiness. It is believed that forefathers eagerly wait for their descendents to take bath in Yam Teerth and perform the rituals on the aforesaid day. A person who prays to Yama Aditya and Yameshwar after taking bath in Yama Teerth will always remain happy.